The Talon is the straightest shooting hook style release available today. The Talon delivers 100% hook clearance - creating extreme accuracy and tunability. The single sear driven, inline design of the Talon release reduces string loop torque. 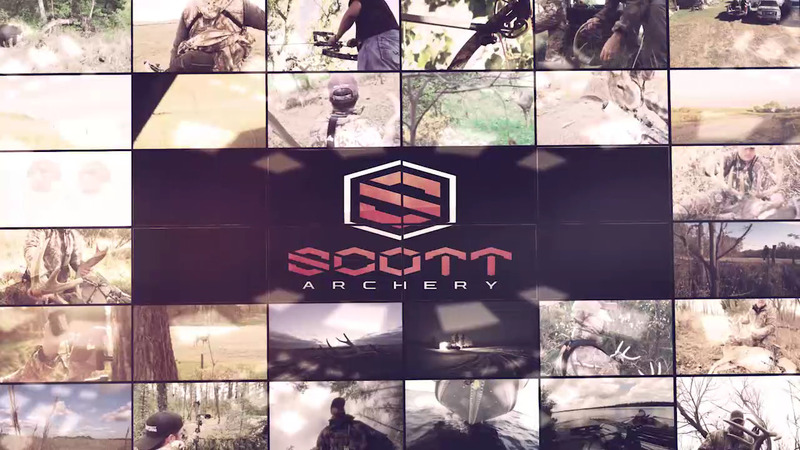 With the quality and precision you expect from Scott Archery. The auto-returning stainless steel hook gives you an eagle-like grip. From draw to anchor - shoot straight with TrueCenter pull and total loop clearance.